Thomas Earl Fisher, Sr. went to meet his maker on April 12, 2019 at the age of 91. Beloved husband of 71 years to Chloe Fanguy Fisher and childhood sweethearts. Father of 3: Chloe Fisher Bares, Thomas E. Fisher Jr. and Craig V. Fisher. Grandfather of 9: Lee Fisher Montecino, Laura Fisher Marr, Shawn Fisher, Keri Fisher Menesses, Brett Bares, Ryan Fisher, Keith Mason, Kayla Mason Kerlec, Lexi Fuxan. Great Grandfather of 15: Austin Marr, Dominick Montecino, Skyler Marr, Summer Marr, Olivia Montecino, Averyl Fisher, Hayes Fisher, Jack Menesses, Adia Fisher, Hendrix Fisher, Ella Menesses, Adley Fisher, Hawkins Fisher, Conner Bares and Bella Mason. Farther-in-law to Barry Bares, Cindy Wendel Fisher and Roberta Mason Fisher. Son of the late Earl John and Lillian Rosalie Fisher. Brother to Earl J. Fisher, Jr. and the late Ernest (Jack) Fisher. 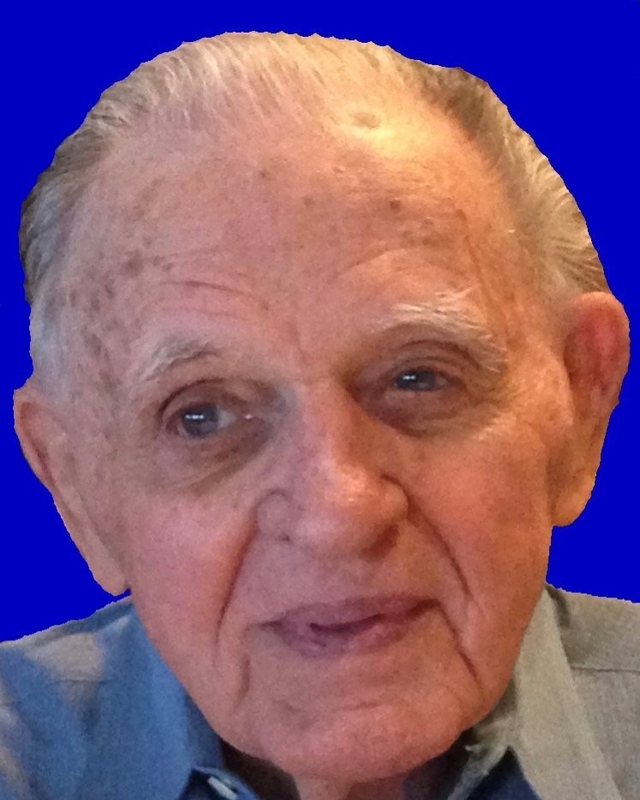 He was the founder of Fisher and Sons Jewelers in Metairie, where he and his family worked since 1977. We will all miss him very much, but we are also so very thankful to God for the 91 memorable years he was on this earth. May our Lord welcome him with open arms. Relatives and friends are invited to attend the Funeral Mass on Wednesday, April 17, 2019 in the J. Garic Schoen Chapel of Jacob Schoen & Son at 2:00 PM. Friends may visit after 12:30 PM. Interment will be private.